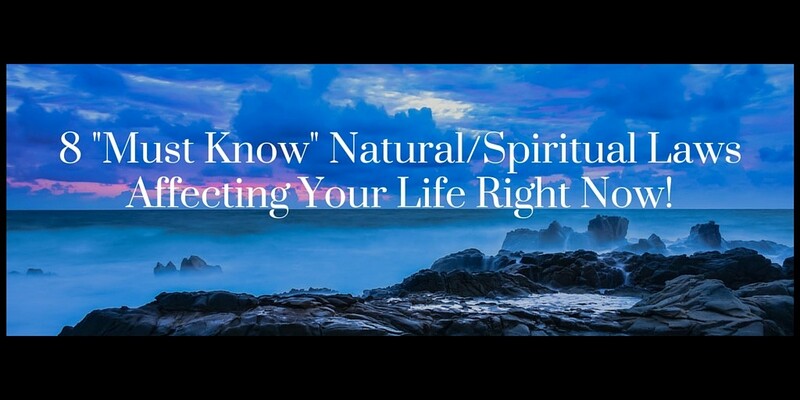 8 "Must Know" Spiritual Laws Affecting Your Career Right Now! Are you making full conscious use of your mystical, magical creative powers? And are you aware of from where your supernatural abilities origiante? This paper provides an overview of 8 Natural/Spiritual Laws that affect your life and career – and how to use them. Download the 8 Spiritual Laws.